UPDATE: We have removed the images because of a takedown request from Activision. We will update as we learn more about these new weapons. 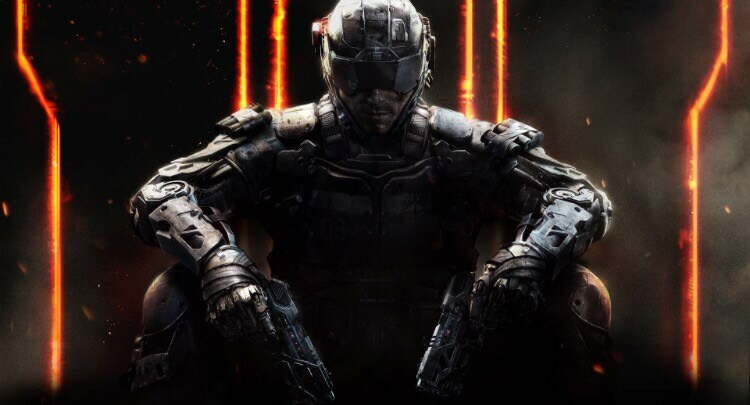 According to reports around the web, there are four new weapons that might be coming soon to Call of Duty: Black Ops 3. 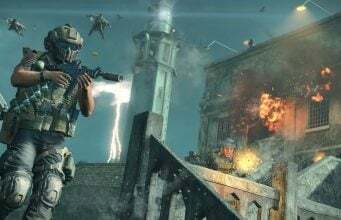 The new patch on Xbox One has reportedly revealed that a new Assault Rifle and four new secondary weapons are coming soon. The new Assault Rifle is the M2 Raider, some type of crossbow, and the four secondary weapons are the Iron Jim, Fury’s Song, Crossbow, and Marshal 16. As of now, it looks like those weapons are not showing up in the Custom Games menu. But on Xbox One, under “Assault Rifles,” a “Top Secret” weapon is listed under the M8 in the Create-A-Class menu.